With two overflowing bags, I got the hint that it was time for me to rummage through them and dig out and show you all that I've used up in the summer months. I also did something I've never done before - I filmed the video without a trace of makeup on! I just couldn't be bothered to apply any on that day because it was so insanely hot and humid, so you get to see my natural, bare-faced self. 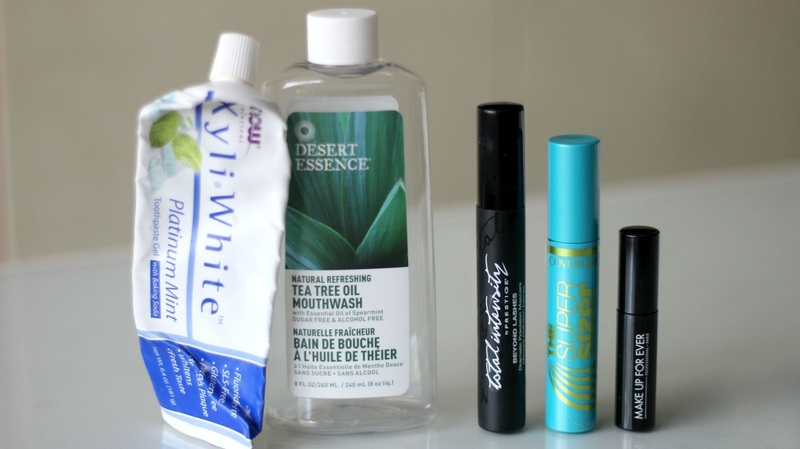 Back to the products, I've emptied lots of skincare products (as per usual) and also many hair products, with a few mascaras and other staples that I tend to go through quickly. Have you tried any of these products or have your eyes on any of these? *Disclaimer: Product was provided for review consideration. 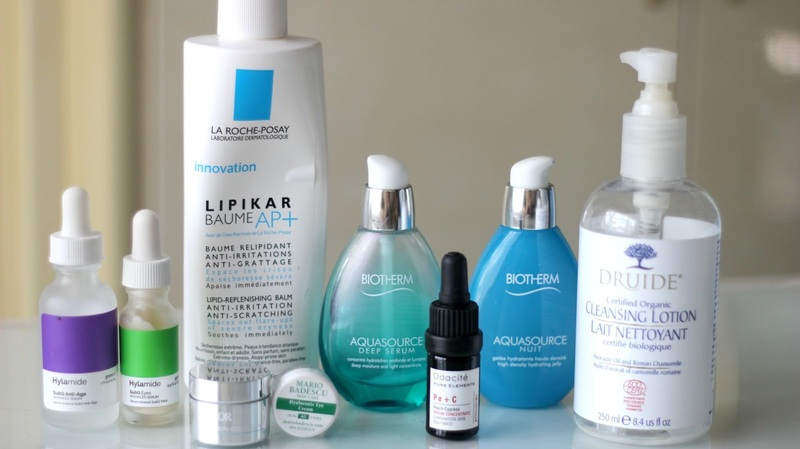 I am a new user of La Roche Posay. I bought some on a whim at Pharmacy in Paris and love it! Where do you find yours? 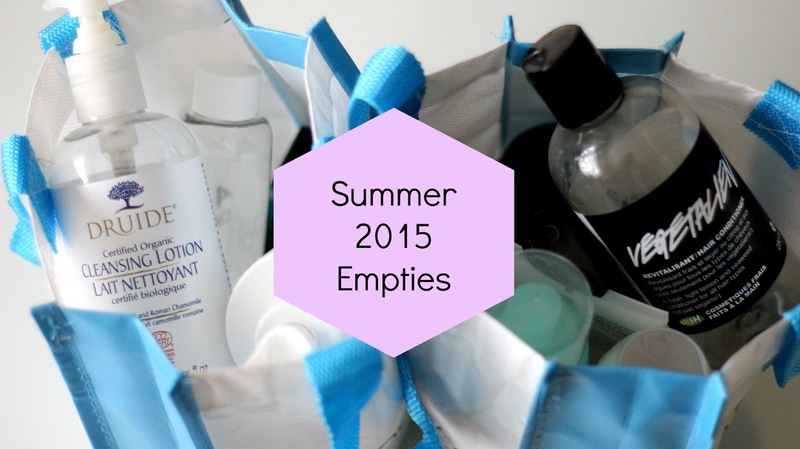 Nice list of empties! 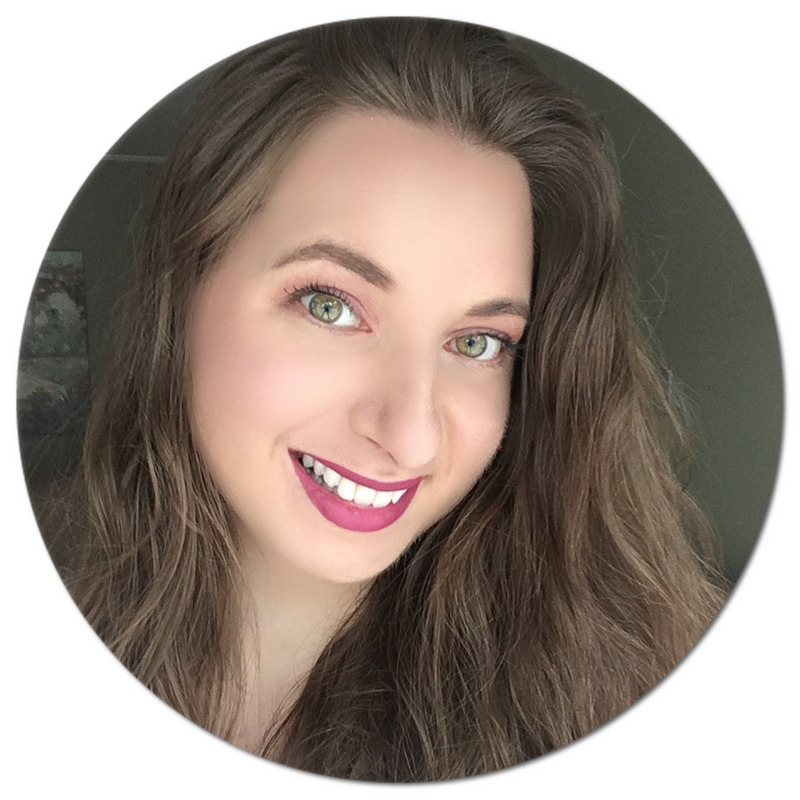 I've been curious about the Covergirl mascara, read many positive reviews about it. I just picked up the Mario Badescu Hyaluronic Eye Cream - hoping for good results! Never tried any of these products. Which one is your favourite and would really rave about? 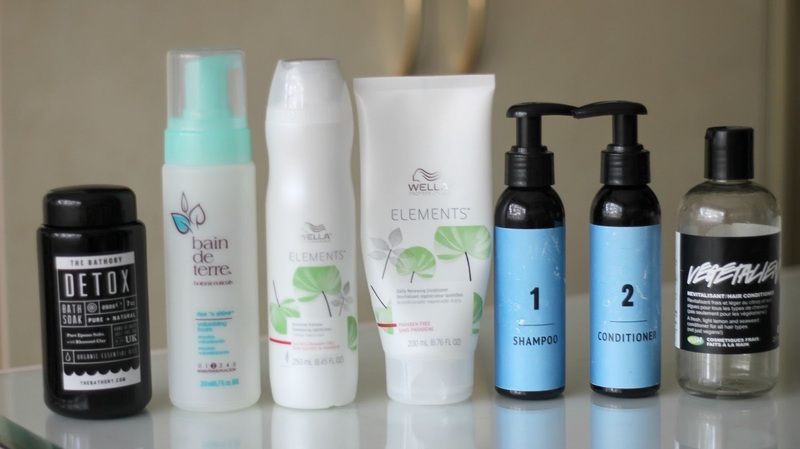 I'm planning to try the Wella Professionals Elements Renewing Shampoo* and Daily Renewing Conditioner. Would like to try the Biotherm products.